LAS VEGAS — Las Vegas continued its historic visitation growth, setting another new record by surpassing 42 million visitors for the first time. 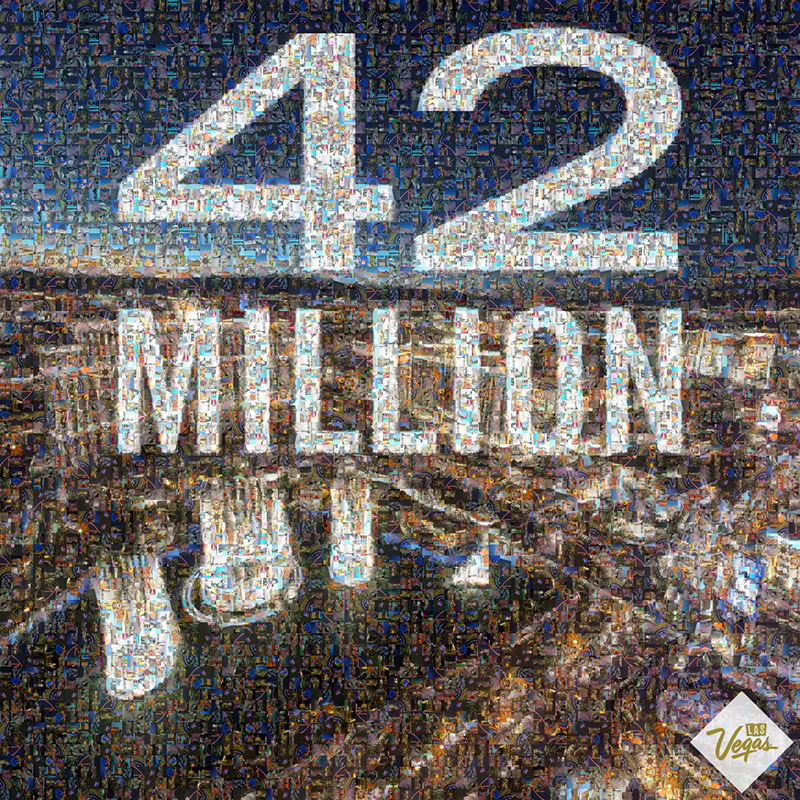 This breaks last year’s record of 41.1 million, which was the first time the destination had ever topped 40 million. 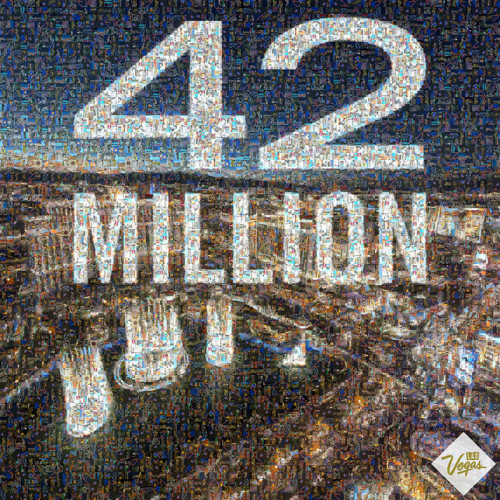 Boosted by several new non-stop flights, increased convention attendance throughout the year, and several other factors, Las Vegas will surpass 42 million visitors by the end of the year. The previous record was set in 2014 with 41.1 million visitors. Official visitation numbers will be announced in early 2016. Tourism is the lifeblood of the Southern Nevada economy and the Las Vegas Valley generating more than $50 billion annually and supporting 366,000 local jobs, which represents 43 percent of employment within Clark County.